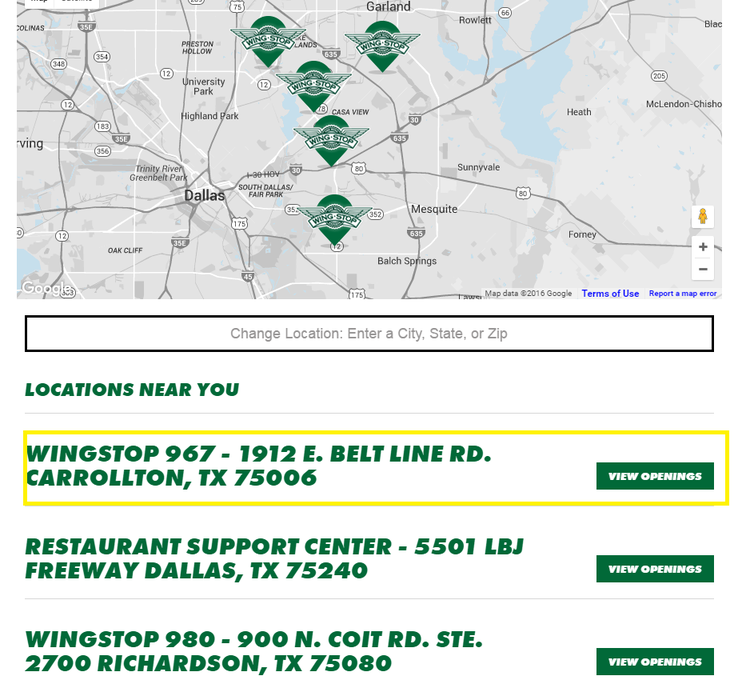 Go to visit the site http://www.wingstop.com/employment/, and you will be rendered two types of careers. Select one by clicking the button accordingly. This article will take the "Corporate Careers" as the example to tell you how to finish the online application of Wingstop. In this step you can search the location by entering the city, state or zip code or by clicking the map directly. Also, you can change the location in the box. Choose a location that you want to work at and click the "View Openings" button to find positions opened for that location. 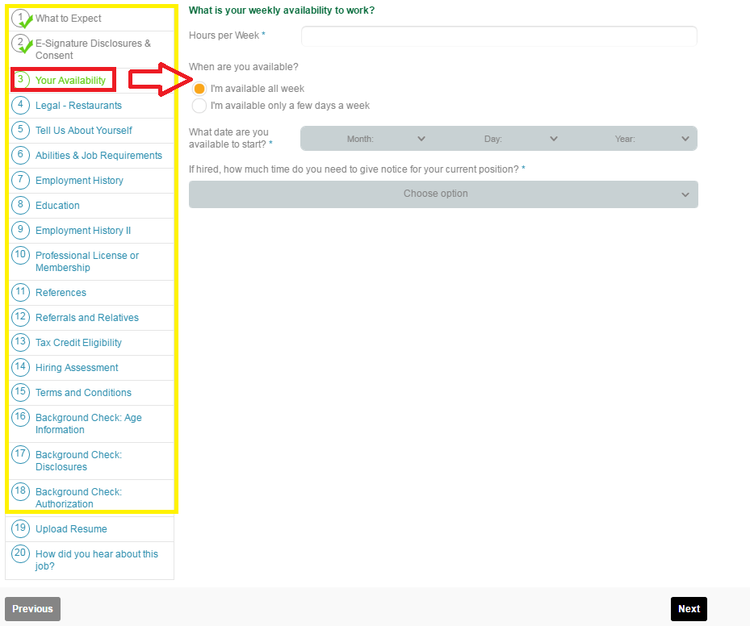 Choose a position you want to apply for before clicking the APPLY NOW button to get your application started. 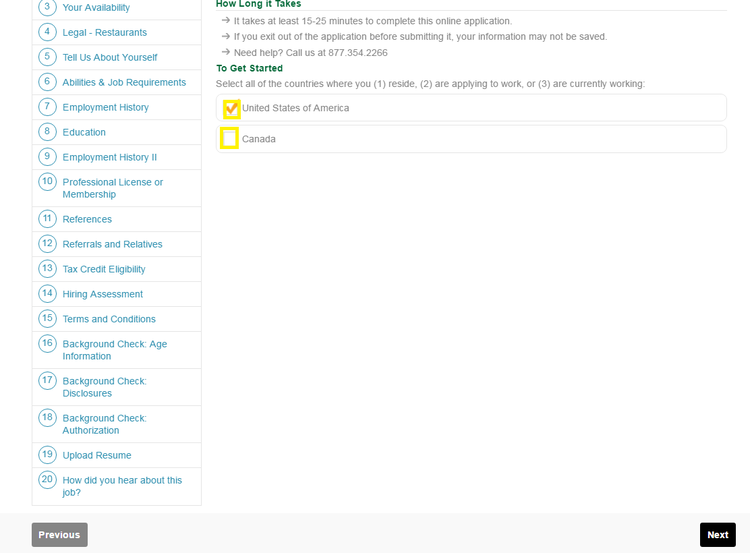 Also, if you want to learn about more information about the position, just click the MORE INFO button. After the previous three steps finished, you will reach the job description page from which you can see the detailed job information. Browse this page carefully and then click the "Get Started" button to go forward. 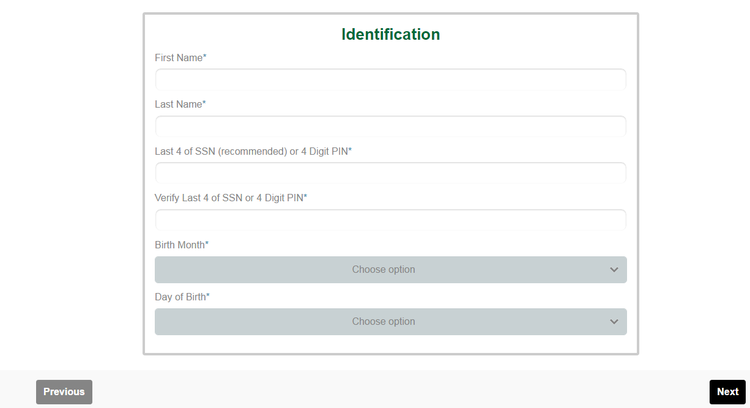 Enter your personal information including your name, 4 digit PIN and date of birth and in the next click the NEXT button. You're required to choose all the information in this step, including the country where you reside and the country where you are applying to work and are currently working in. You have to read carefully this page before checking the boxes and providing your E-signature. Please note that the E-signature here has the same effect as the handwritten signature. Fill in all the information including the availability, employment history, education, references and referrals and relatives etc. This part is very important, so please make sure that your information is valid and correct. Choose your resume from your computer in any one of the formats: DOC., DOCX., RFT., TXT. and PDF. With the previous steps finished, you need to choose the source of this position from the option list. After that, make sure the position you are applying for is correct and click the SUBMIT button to end the whole online application process. 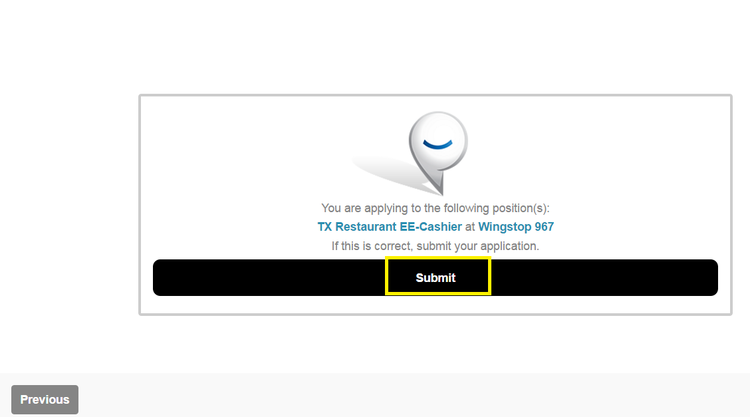 The Wingstop will give you reply by email you provided in your resume. 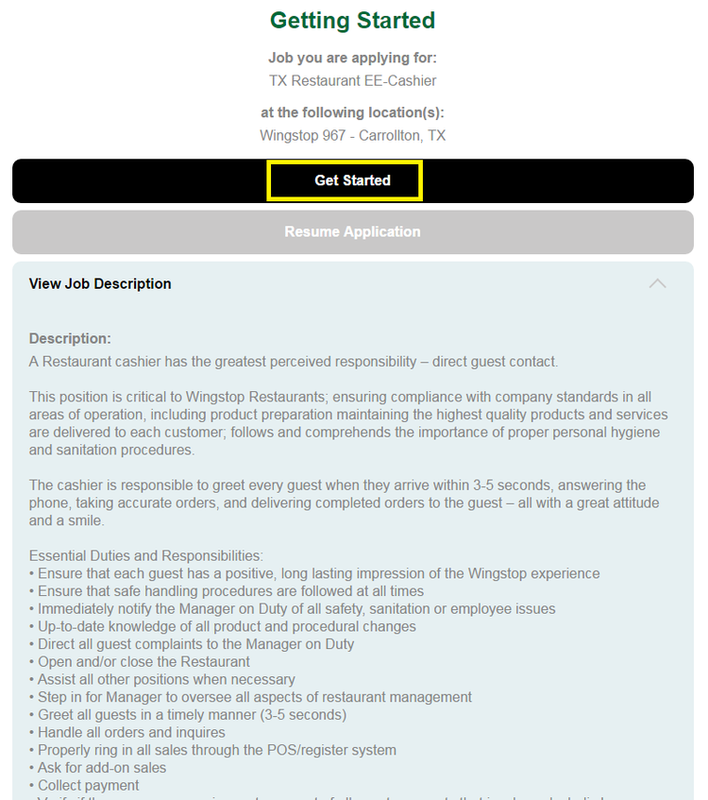 Click wingstop.com/employment to apply for Wingstop jobs online.